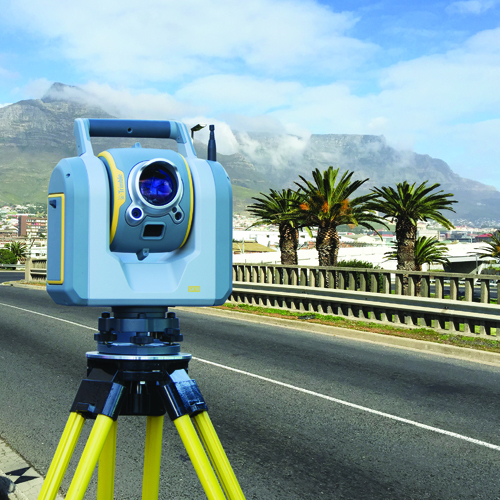 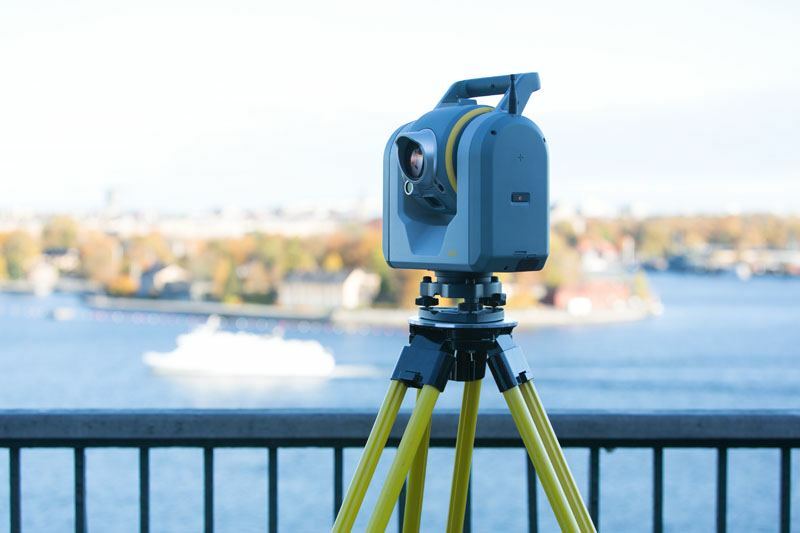 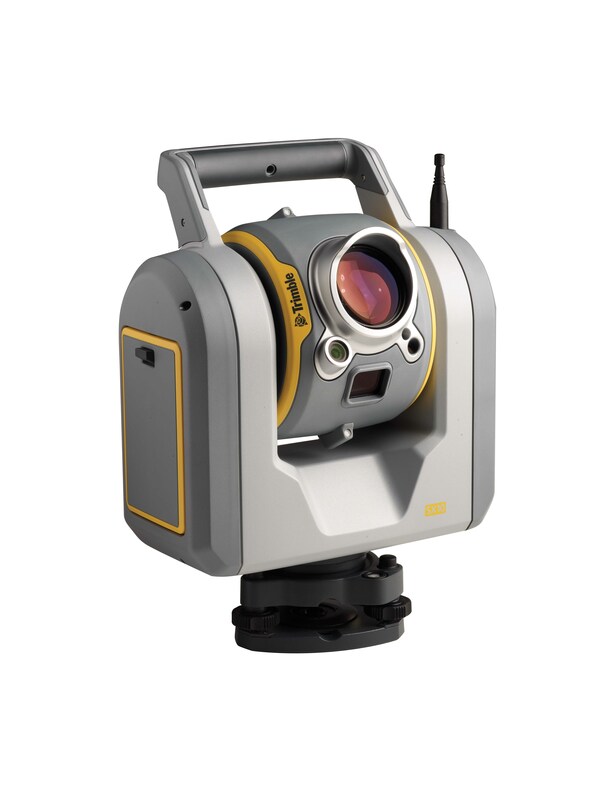 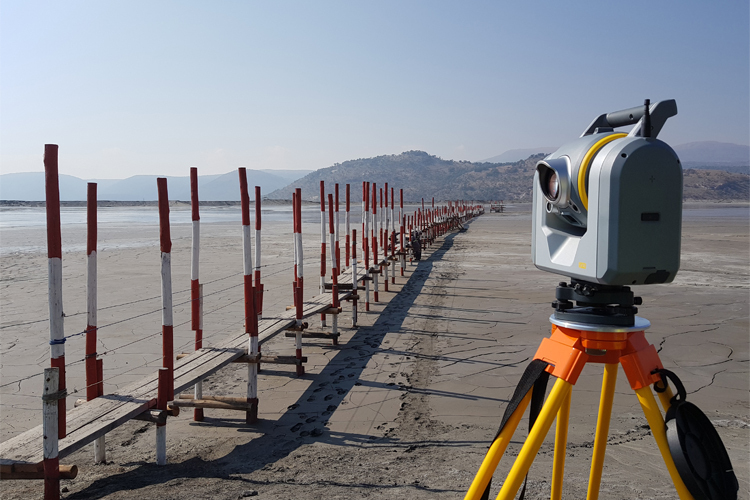 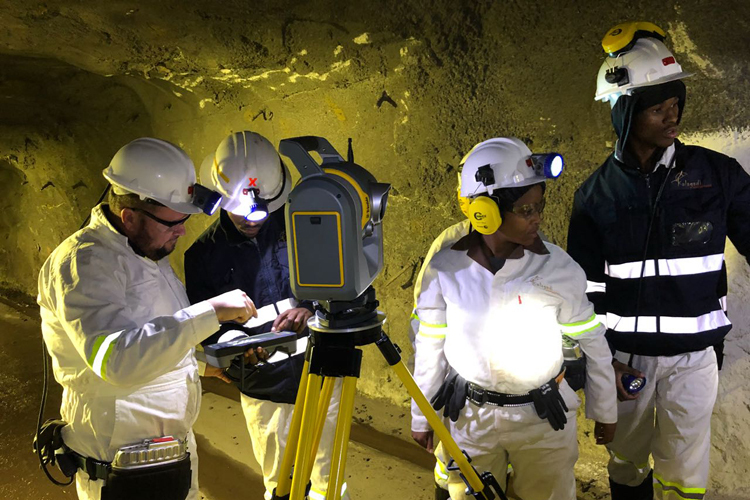 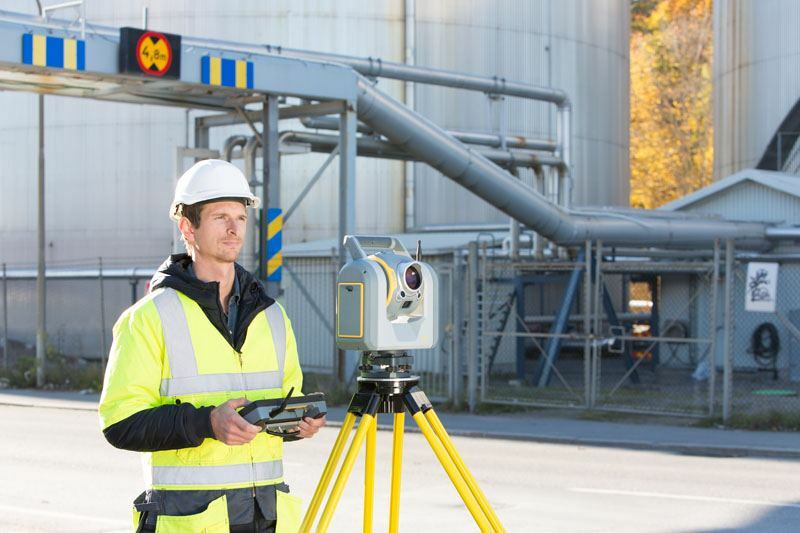 The Trimble® SX10 scanning total station redefines the capabilities of everyday survey equipment by providing the world’s most innovative solution for surveying, engineering, and scanning professionals. 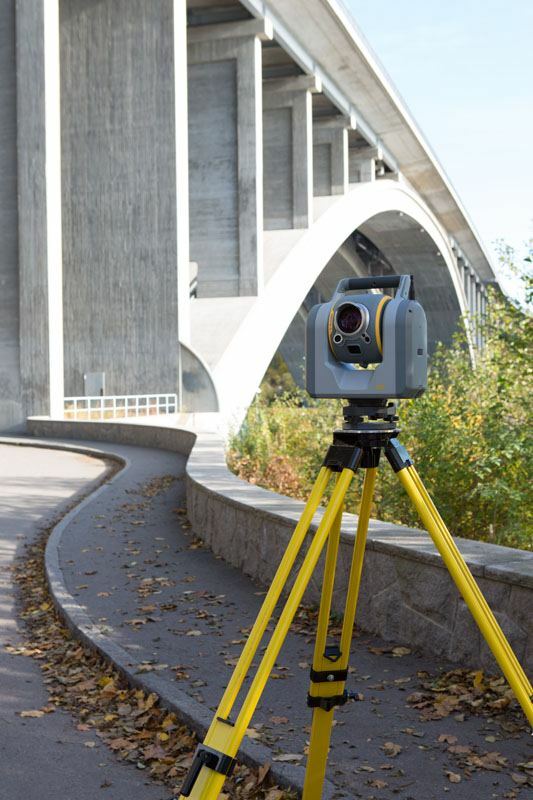 The Trimble SX10 will change the way you work. 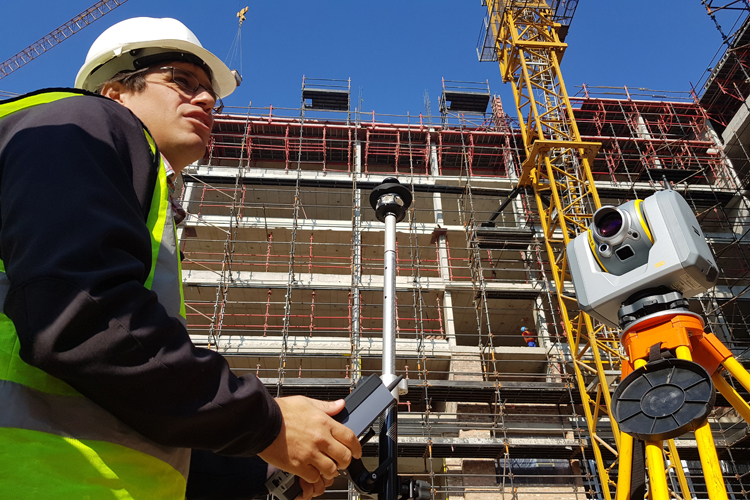 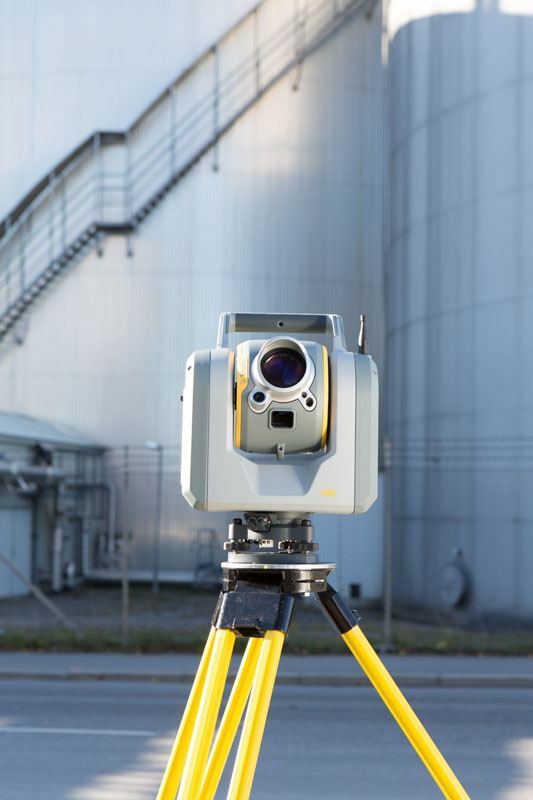 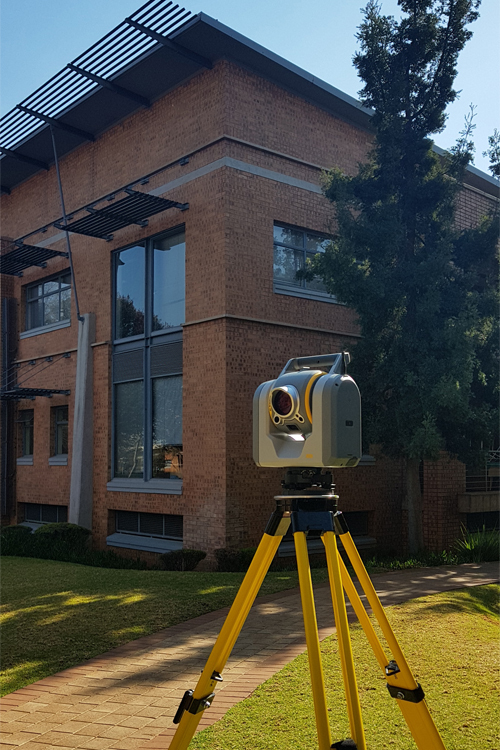 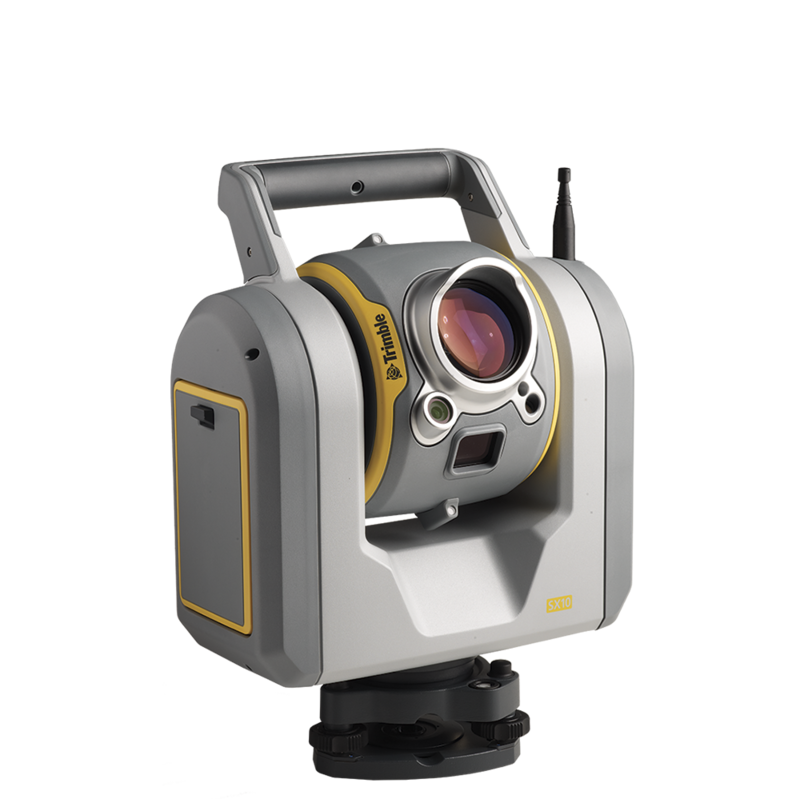 This new, versatile solution is capable of collecting any combination of high-density 3D scan data, enhanced Trimble VISION imaging, and high-accuracy total station data, allowing you to capture exactly what you need, saving you time and money on every job.